Producing the necessary impact for consistent ball control is always related to the body - swing connection. Coaching programs follow a holistic approach to optimize high performance. There is no one method or swing style for all golfers. Rather, the coach must develop an efficient and repeatable motion based on the student’s own movement patterns. Utilizing their own physiology, a student will then learn the necessary stability, mobility and power sources unique to their stroke pattern from the green back to the tee. Consciously or subconsciously great coaches are critical thinkers. Solving problems is the true artistic part of coaching. To consistently get positive outcomes as a coach there are tangible and intangible characteristics / skills required. These are the ingredients / factors which create processes or "The Process" which can be repeated to yield continued successes. Across all endeavors great coaches create a culture which nurtures and develops their athletes. By formulating a process my coaches would have a blueprint to guide them regardless of an athletes’ skill level. The humanistic part of coaching means this process had to encompass everything from “Connecting” with the athlete all the way through to performing and playing in competition relative to their skill level. The culmination of these processes is what morphed into the Blackburn Taxonomy. 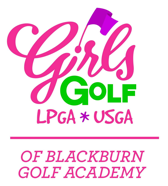 With over 50 years of teaching and coaching experience the Blackburn Golf Team comprises a dynamic group of coaches. The academy culture is one of developing individual excellence and elite performance in all students regardless of skill level. Whether it’s a beginner member, aspiring junior or PGA Tour player our goal is for the individual to maximize their limitless potential and in so doing improve their golf performance. The Academy moved operations to Greystone CC in 2014. 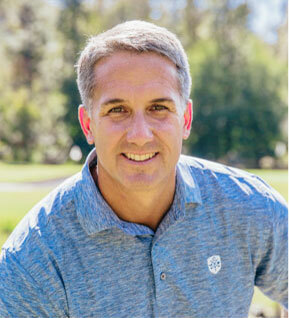 With the completion of the The Greystone Perfromance Center in 2015 Brian became the Operations Director and CFO for Blackburn Golf . 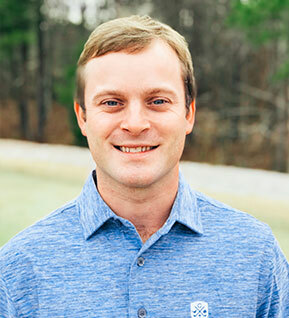 Brian teaches beginners to tour players and oversees all lesson programming at Blackburn Golf.He is TPI Level 3 Certified and K-vest Level 2 certified. 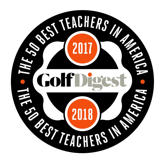 In 2017 Brian was acknowledged by his peers for his teaching with the 2017 Alabama NW Florida Section PGA Teacher of The Year and The 2017 Alabama Chapter Teacher of The Year. Liz moved to Birmingham from the Chicagoland area in 2002 to attend college at UAB. She played on UAB’s Women’s Golf team and graduated in 2005, with a degree in Business Management. She then played professionally on the Duramed Futures Tour, where she competed during the 2006 and 2007 tournament seasons. Liz began her teaching career working junior golf camps at the Tom O’Connor Golf Academy in her hometown of Lockport, Illinois, during summer breaks from UAB. She continued teaching at Gainesville Country Club in Florida, working mostly with the Gainesville Women’s Golf Association, then at Mountain Brook Club in Birmingham, Alabama. 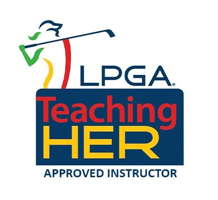 Additionally, much her teaching knowledge and experience came from working with the Hank Johnson School of Golf. Liz studied the golf swing and administrated women’s and junior golf programs under Mr. Johnson’s direction for several years. She taught multiple Greystone Senior Club Champions and the 2010 Greystone Ladies Club Champion, as well as several players on the 2009 Spain Park Girl’s State Championship golf team. 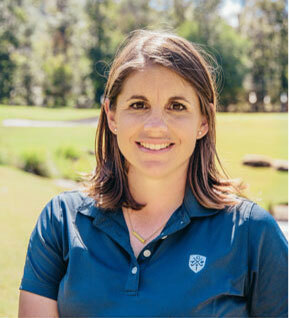 For the past several years, Liz has taught alongside Wayne Flint at Highland Park Golf Course, where she developed a women's golf program and a strong relationship with the EWGA Birmingham Chapter. Originally from Shreveport, LA, Chip’s interest in golf began in the First Tee program. After playing golf for two years at Grambling State University, Chip took an interest in becoming a coach and transferred to the University of Central Oklahoma. At UCO, Chip received his B.S. 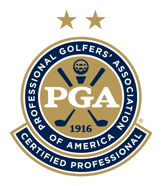 in business management and completed the PGA PGM program. During his senior year, Chip sought out a job to be around great instruction and took an interest in working at Greystone. 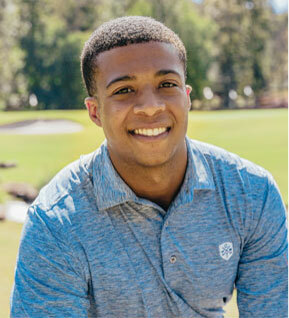 Prior to arriving at Greystone in 2015, Chip worked for three different First Tee chapters and participated in various junior golf instruction while in college. Upon arrival at Greystone CC, Chip became TPI LII golf, TPI LII junior and became a U.S. Kids certified coach. At Greystone, he has been a lead instructor for the Operation 36 curriculum and Greystone summer camps. Chip seeks to grow the game through innovative and activity based coaching for the juniors. 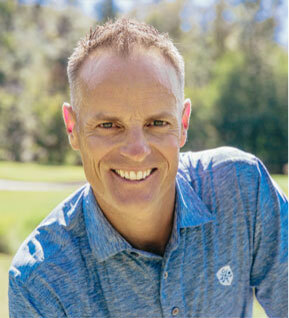 He believes that by understanding the DNA of the player, coupled with a thorough assessment of all components of their golf game creates success in the development of all players. 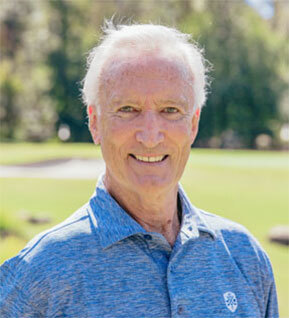 Originally from Pascagoula, MS Max Doster, PGA has been passionately involved in the game for the past 19 years. In 2013 Max graduated from Mississippi State University with a BBA in Marketing and a concentration of PGA Golf Management. Upon graduation he began teaching at Highland Park Golf Course in Birmingham, Alabama. 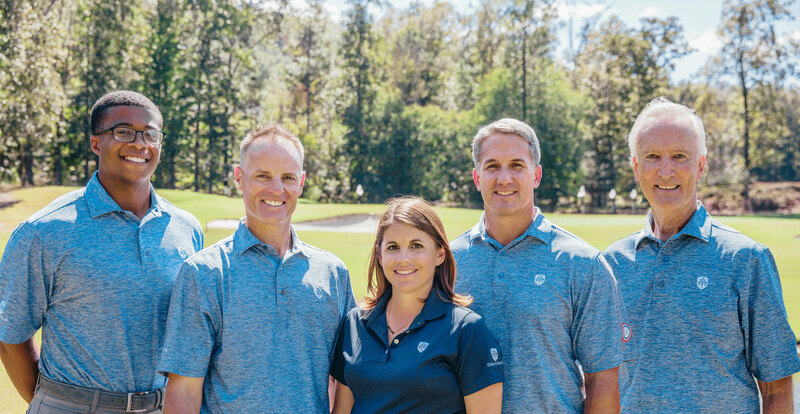 Over the past five years, Max has had over 10,000 participations to more than 850 people across 9 different player development programs designed to grow the game and improv all golfers. In addition, he was an Adjunct Professor for the golf class at the University of Alabama Birmingham from 2015-2017. Many of Max’s students have had great success, most notably junior golfers. Under Max’s tutelage 4 different juniors have won a total of 6 age division overall points series totals for the Magic City Junior Tour, hosted in the Birmingham area. Five juniors have combined for 27 tournament victories and 53 Top 3 finishes in the past few years, with 8 victories and 14 Top 3 finishes in 2018. 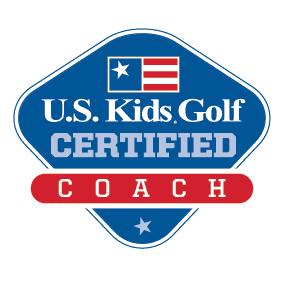 In addition, a couple have advanced to the regional qualifiers for the Drive, Chip, and Putt Championship, with one qualifying twice for the US Kids World Championship hosted at Pinehurst Resort. In 2015, Max received the PGA Alabama Chapter Youth Player Development award, and in 2018 he received the PGA Alabama-NW Florida Section Player Development Award. Max’s passion to excel as a teacher and coach drives his desire to continue learning from and working with the best instructors, shadowing hundreds of lessons with 8 of Golf Magazine’s Top 100 Teachers over the last 5 years. 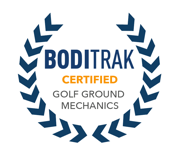 In an effort to understand how to help all golfers maximize their abilities with their personal biomechanics and functional movement patterns, Max has earned certifications in BioSwing Dynamics, TPI, Adaptive Golf, US Kids Golf & Operation 36. This education has created a foundation to help each person reach their golfing potential efficiently. Tom Doherty is a former US and International business executive with extensive experience in sales, marketing and business development. In addition to careers with two major US building products manufacturers, Tom directed US operations for an Italian roofing products company before retiring in December 2015. He has conducted business management and sales training seminars, is a former news and sports broadcaster, auto racing promoter, and NASCAR official. Tom and his wife, Caren, are both graduates of the University of Rhode Island and now make their home in Birmingham.